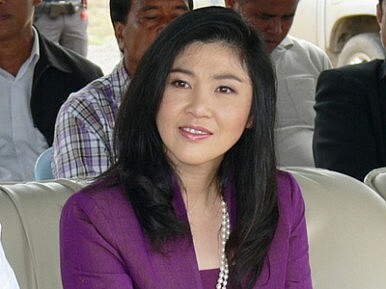 Yingluck Shinawatra’s Pheu Thai Party wins 263 seats in Thailand’s election, with the Democrats snagging 162. The final tally for Thailand's general election Sunday showed a landslide win for the main opposition Pheu Thai Party, led by Yingluck Shinawatra. The PTP secured 263 seats out of a possible 500, compared with Prime Minister Abhisit Vejjajiva's Democrats, who won 162 seats. In a distant third place was BhumjaiThai, which came out on top in 34 contests, with the Chartthaipattana party the only other to secure double figures. The only comfort for the Democrats might be that they secured more seats in their traditional stronghold of Bangkok, with 23, than exit polls suggested they might. Despite its resounding win, the PTP is reported by the Bangkok Post to have entered coalition talks in the hope of acquiring the minimum 300 seats that it believes necessary for a stable government.